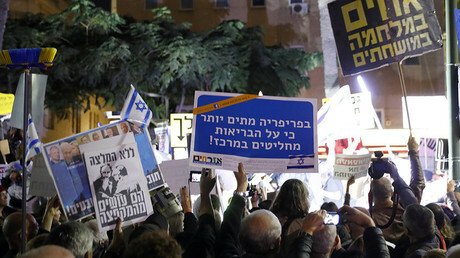 As Israeli authorities prepare to indict Benjamin Netanyahu on corruption charges, the Prime Minister has addressed his supporters to reassure them of his innocence and his readiness to battle the charges in court. Netanyahu has been under investigation for allegedly taking bribes from campaign contributors in exchange for political favors since August. The Prime Minister is also suspected of seeking to strike a deal with a major Israeli newspaper in exchange for favorable political coverage. 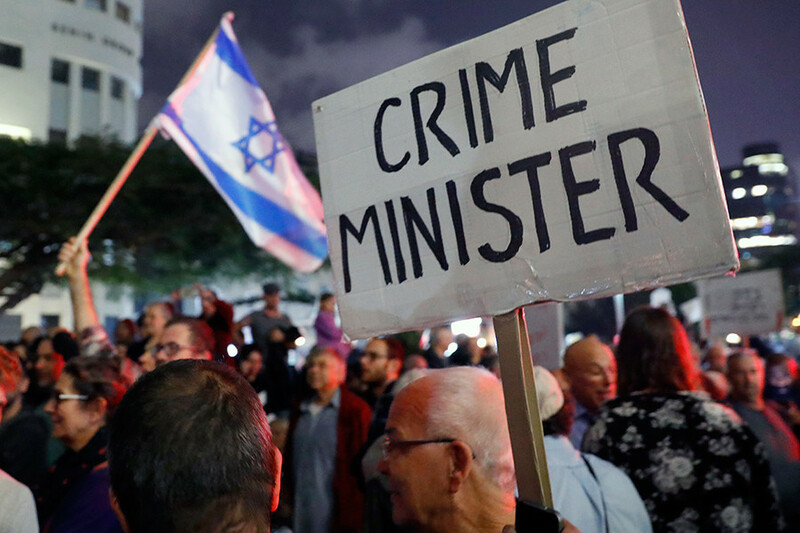 On Wednesday Police Commissioner Roni Alsheikh met with other top brass Israeli police chiefs to discuss Netanyahu’s cases as they near consensus to formally indict the Prime Minister. 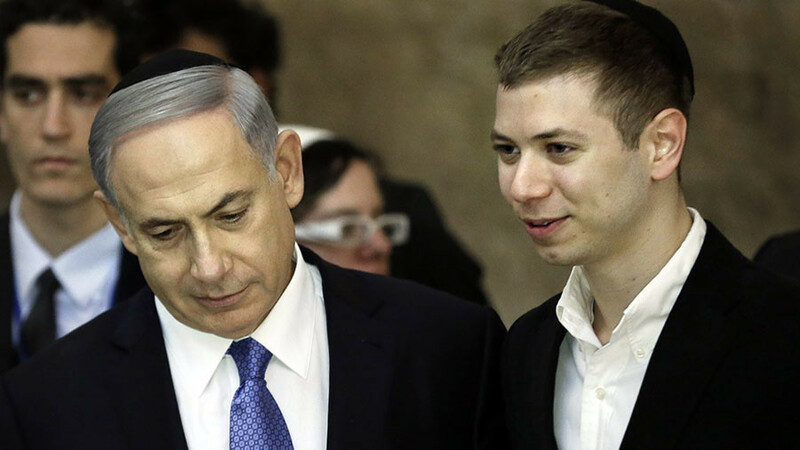 Investigators believe they’ve gathered enough evidence to prove Netanyahu is guilty of receiving bribes. However, before an official indictment recommendation is made to the State Attorney’s Office, the police team will examine the remaining “holes” in the case, Israeli media report. 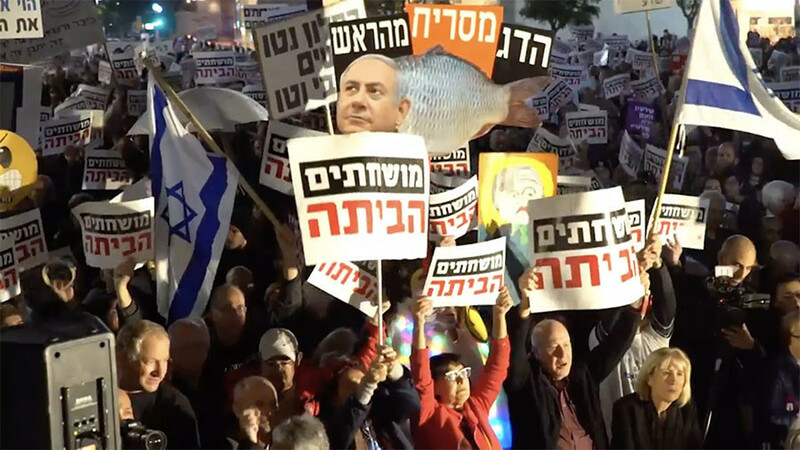 Netanyahu, who has repeatedly denied any wrongdoing and called the investigation a political attack orchestrated by the opposition, addressed his followers in a video posted on his Facebook account. “Many of you ask, What will happen? So I want to reassure you: There will be nothing because I know the truth,” Netanyahu said in his Hebrew video address. “So do not be nervous … There may be recommendations, or signs saying ‘Bibi is guilty until proven innocent’ or other improper pressures. But I am certain that at the end of the day, the qualified legal authorities will reach a single conclusion, the simple truth: there is nothing,” Netanyahu said. If charged, the 68-year-old can still remain in office until the court reaches a verdict. 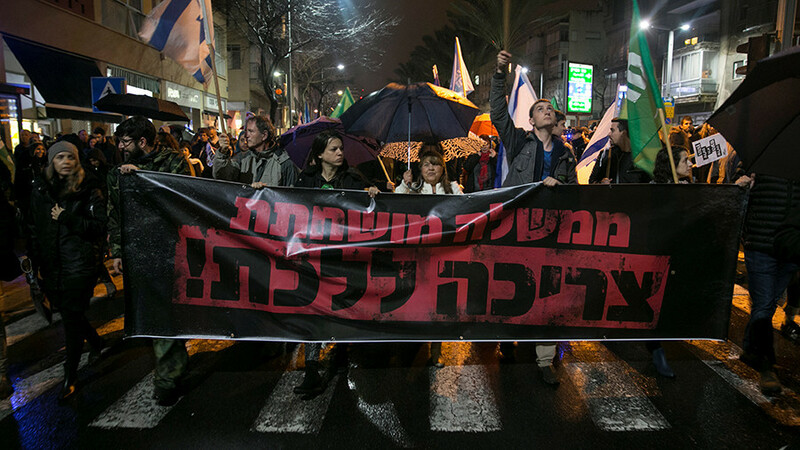 But Netanyahu would face a devoted opposition which will likely demand his resignation or call for a nationwide referendum to determine whether or not the Prime Minister is fit to serve the remainder of his term. 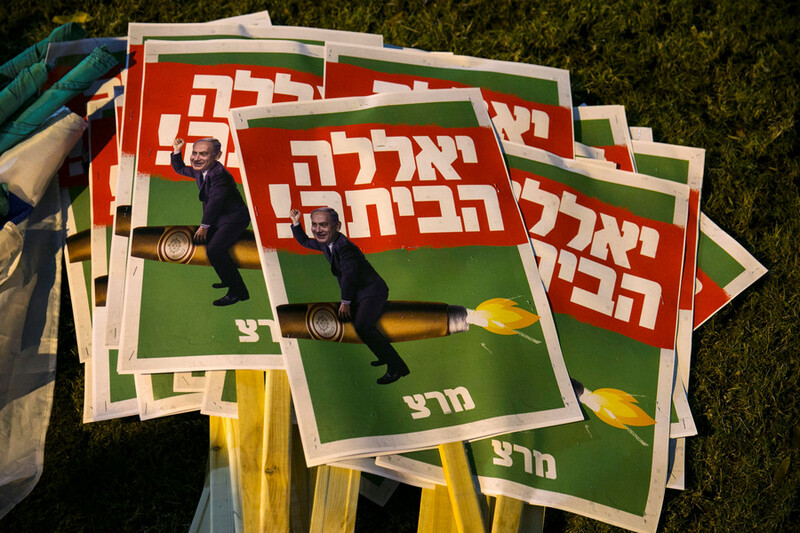 If Netanyahu serves his fourth mandate, which expires on July 16, 2019, in full, he will tie with David Ben-Gurion to become the longest-serving Prime Minister in Israel’s history.